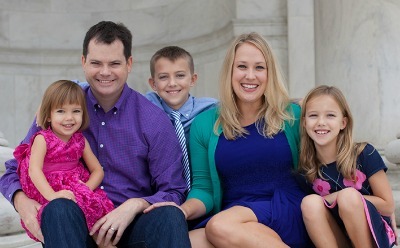 TUESDAY NIGHT: BIG, HUGE Giveaways on MomTV LIVE’s Real Life Style with Jessica McFadden at 9pm ET Tuesday April 22, 2014. Spring Style with CVS and Stella and Dot! We will be talking about the hottest spring makeup and skincare products and the coolest spring style products. I am obsessed with both CVS and Stella & Dot because they keep me looking on-trend without spending much cashola at all. I am CVS BeautyClub member, and if you have not yet joined this incredible free rewards program, you need to sign up NOW. BeautyClub members receive big beauty benefits and savings, including $5 ExtraBucks Rewards for every $50 you spend on qualifying beauty products, a 10% off beauty shopping pass when you enroll and $3 ExtraBucks Rewards on your birthday. 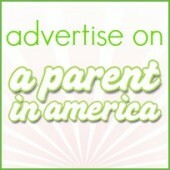 I also love the deals and giveaways on the CVS BeautyClub website, Facebook page and Twitter account. I recently had the honor of meeting independent Stella & Dot stylist Lisa Weigard at a Stella & Dot party hosted by friend and Jessica Smith (aka DJ Burbtastic and author of the best book for bloggers ever, Spill: Secrets of a Former Agency Executive & Spokesblogger.) Stella & Dot is always a fabulous choice for chic and affordable accessories, but their current spring styles are seriously to die for. Lisa has offered two style picks for us to ohhh and ahhh over…and win! There will be 11 big winners! Attendees of the MomTV Live Show will win the following super spring style prizes! 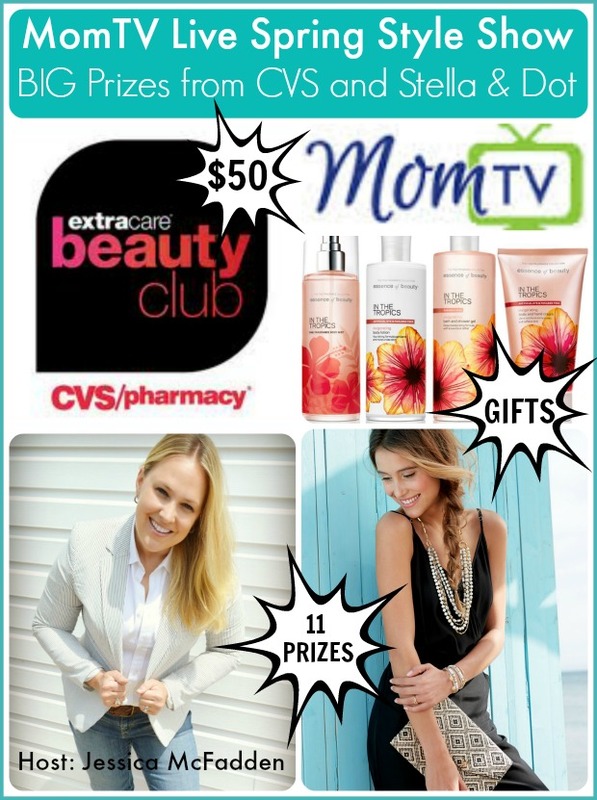 FOUR attendees of the MomTV Live show will win $50 CVS gift cards! FIVE attendees of the MomTV Live show will win Essence of Beauty gift packs from the In The Tropics line! Each bundle will include In the Tropics Body Mist, Bath & Shower Gel, Body Lotion and Body & Hand Cream. ONE attendee of the MomTV Live show will win a Stella & Dot City Slim Black & Tan Diamond Clutch Purse, provided by independent Stella & Dot stylist Lisa Weigard. ONE attendee of the MomTV Live show will win a Stella & Dot Vintage Twist Bracelet, provided by independent Stella & Dot stylist Lisa Weigard. Jessica McFadden’s MomTV Channel is Real Life Style, where she shares ways in which mothers and families can easily access their most stylish selves and homes without spending a bundle. All winners will be randomly drawn from those watching the live show. Get into the pre-show spirit by leaving a comment here with your favorite CVS BeautyClub product or Stella & Dot style! Disclosure: Prizes provided by CVS and Stella & Dot. No compensation received. I’m a user and lover of L’oreal age pefect moisturizers & BB Cream.